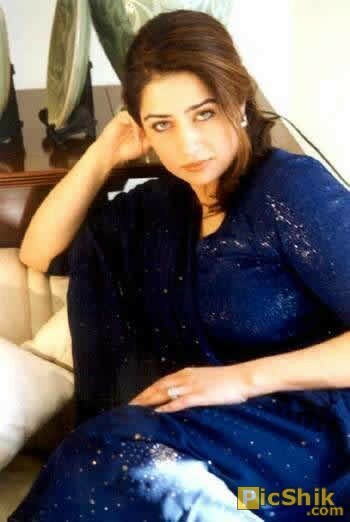 A Police team was sent to Karachi for arresting TV actress and Vice President of All Pakistan Muslim League Attiqa Odho after registering a case at Airport police station on the direction of Supreme Court. According to details, Airport Security force personnel recovered foreign brand two bottles of liquor from the luggage of Attiqa Odha on June 05 who was traveling by air from Islamabad to Karachi. She was detained for sometime and later allowed to proceed on board Karachi bound flight after phone calls by influential people. RAWALPINDI - The All Pakistan Muslim League of former president Pervez Musharraf had to face embarrassment when one of its central office-bearers, who is also a renowned TV artiste, was briefly detained on Saturday by Airport Security Force at Benazir Bhutto International Islamabad Airport for keeping two bottles of liquor. Atiqa Odho was scheduled to travel to Karachi by PK-319. The ASF searched her luggage and found the intoxicant, which is forbidden under the law. The artiste-politician was, however, set free after a couple of hours when some unknown strings were pulled. No action was taken against her. However, liquor bottles were seized.